The underlying theme of the book is integration. David Keil outlines how yoga teachers and practitioners can utilize a deeper understanding of their anatomy as they approach the larger scheme of yoga. How do the supposed «parts and pieces» of the body synchronize to support integrated movement? Finally, how do the various yoga postures interrelate from the perspective of functional anatomy? 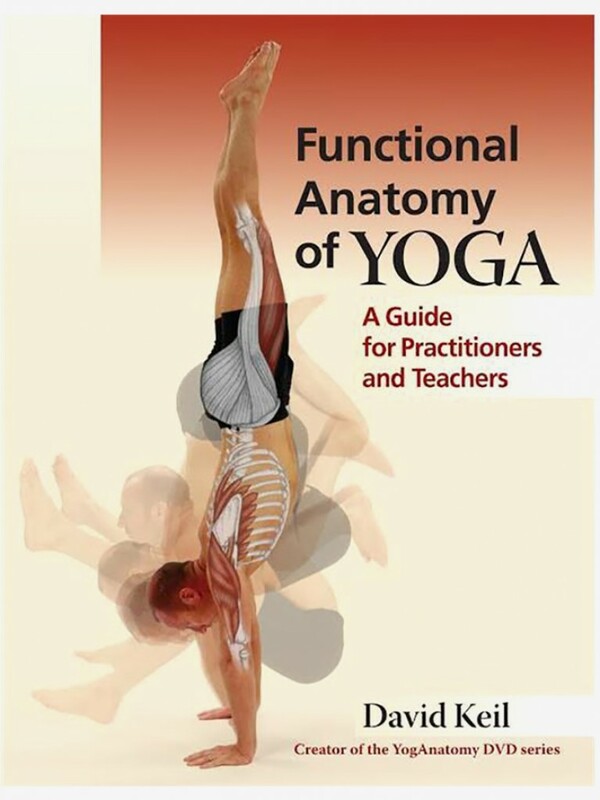 Beautifully illustrated throughout with colour images and photographs to clearly explain the concepts and asanas, Functional Anatomy of Yoga will assist you in reaching new heights in your yoga practice using the «laboratory» of the body and the tools of yoga asana.